The 2016 Fremont County Fair on County 10 is brought to you by Stotz Equipment in Riverton. 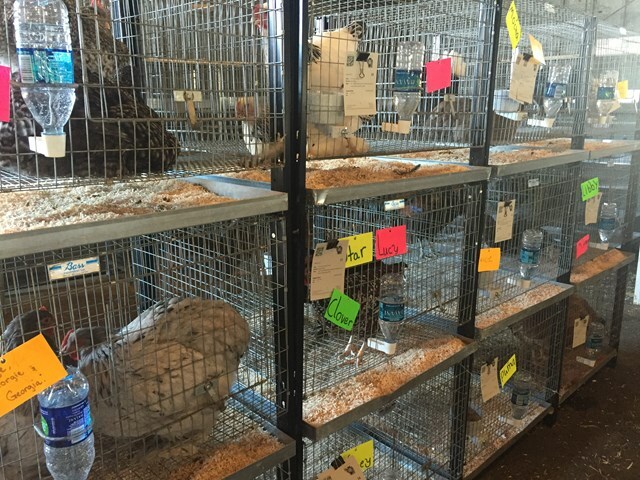 Yesterday and today, the Fremont County Fair is going to the birds. 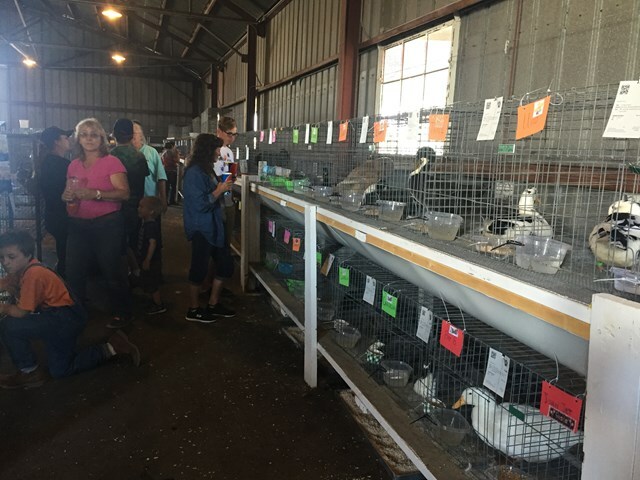 Local youth filled up one of the fairground's buildings with poultry of all sorts yesterday, and today the judging begins. The judging started at 8:30 with the open class, and it'll be followed by the 4 H competition. 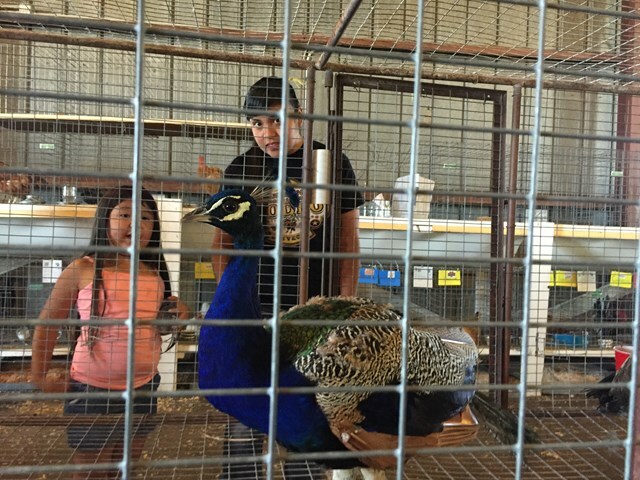 Birds of all types are there to be judged ranging from varieties of chickens and hens to turkeys to ducks to even a couple peacocks. There are some truly impressive birds. If you can't make it to watch the judging, at least take the kids through to see the beautiful specimens.